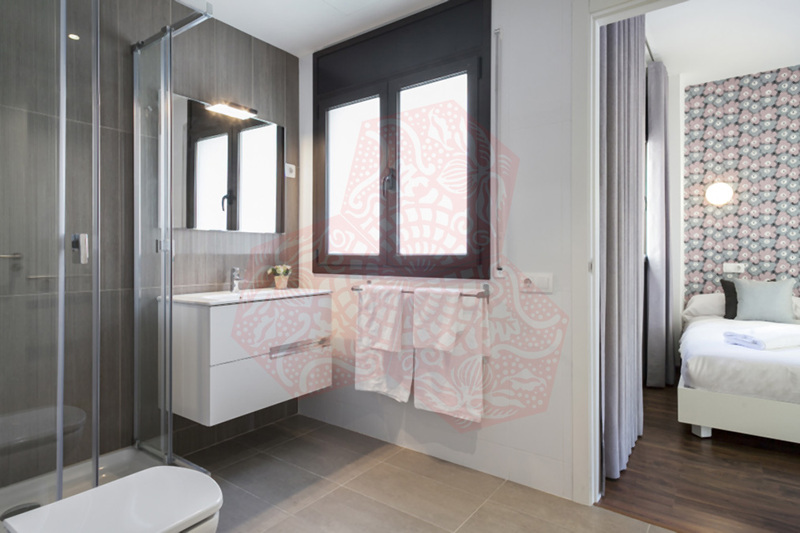 Use the form below to contact accommodation BCN HT 3P BLUE EIXAMPLE directly. 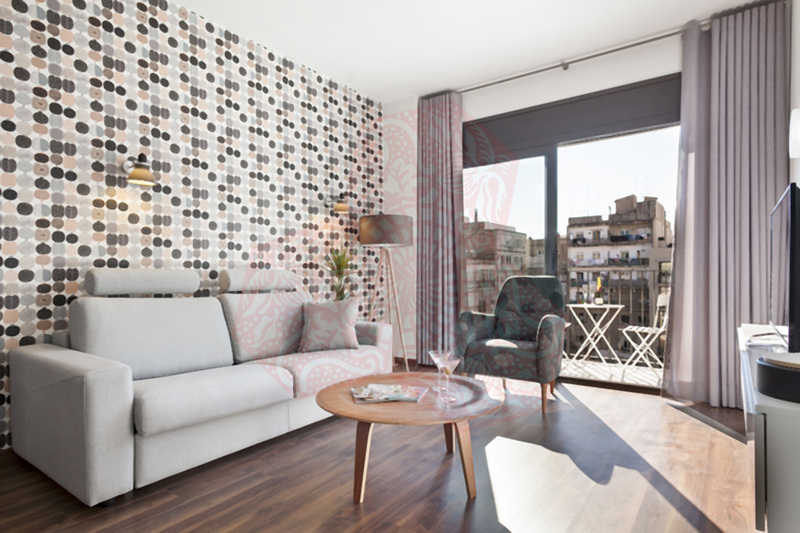 This amazing 2 Bedroom 2 Bathroom apartment is located in the Eixample area of Barcelona, just a few steps from Passeig de Sant Joan and Plaça Tetuan. This area of the city is surrounded by amazing sights, all of them with their own special magic. 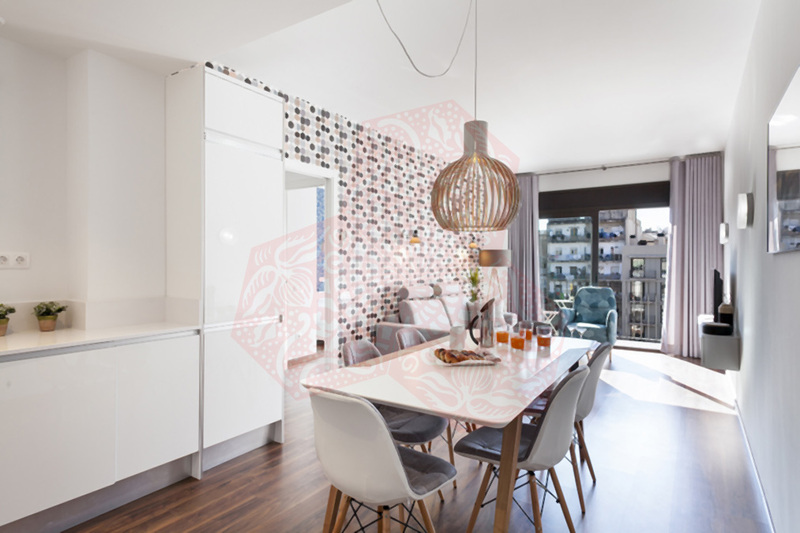 BCN HT 3P BLUE EIXAMPLE is A beautiful decorated apartment in modern and cheerful colors, featuring 2 Double bedrooms one with a double bed and the other with two singles which can be pushed together to make another double if required. 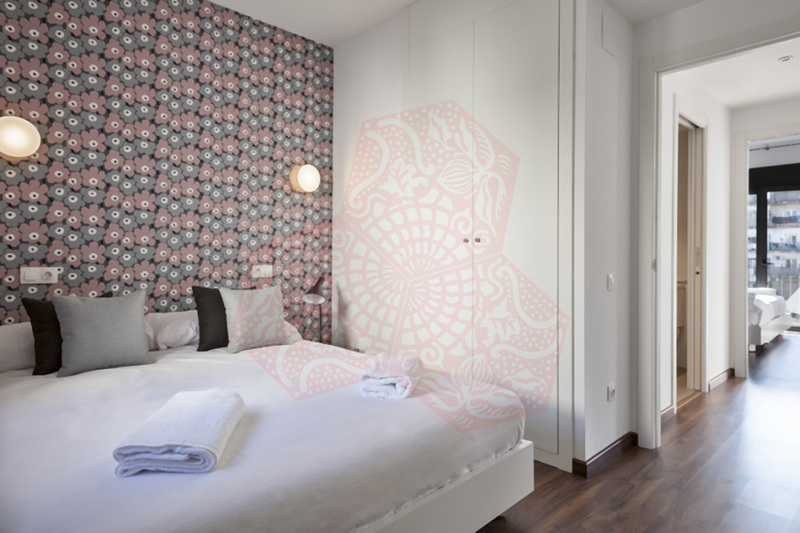 The main double bedroom is ensuite and has a terrace. 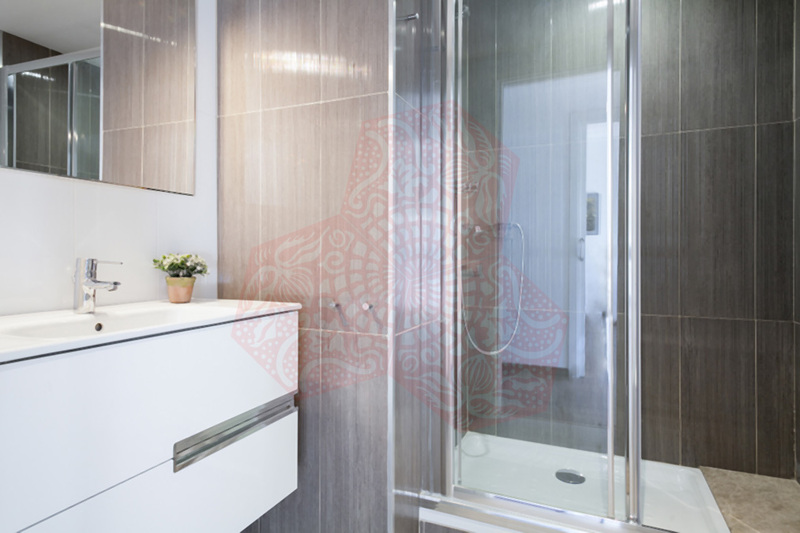 There is another full bathroom complete with shower. 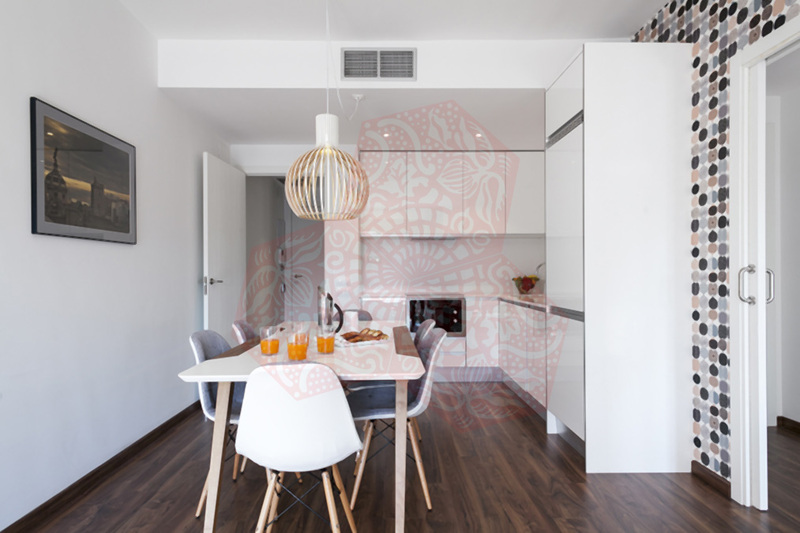 There is a 6-seater dining room and a fully equipped Kitchen (fridge, freezer, toaster, coffee machine, microwave and oven). The spacious lounge offers comfortable seating and a flat screen TV. 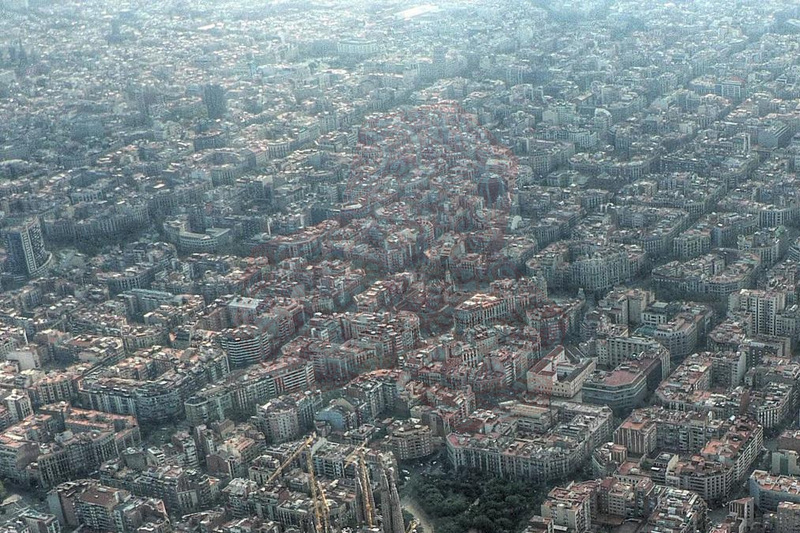 The Eixample, which in recognition of its status as the newer part of the Barcelona translates as “extension”, is a large area to the north of Plaça Catalunya spreading out from left to right of Passeig de Gràcia. This area is indeed an extension to Barcelona, benefiting immensely from the ingenious urban planning of Catalan engineer Cerdes in the 1850s. Having a love for straight lines, Cerdes designed the whole area to be set out in a grid with each block having an inner courtyard. This results in an almost perfect urban layour making it is hard to get lost in and easy to find places. 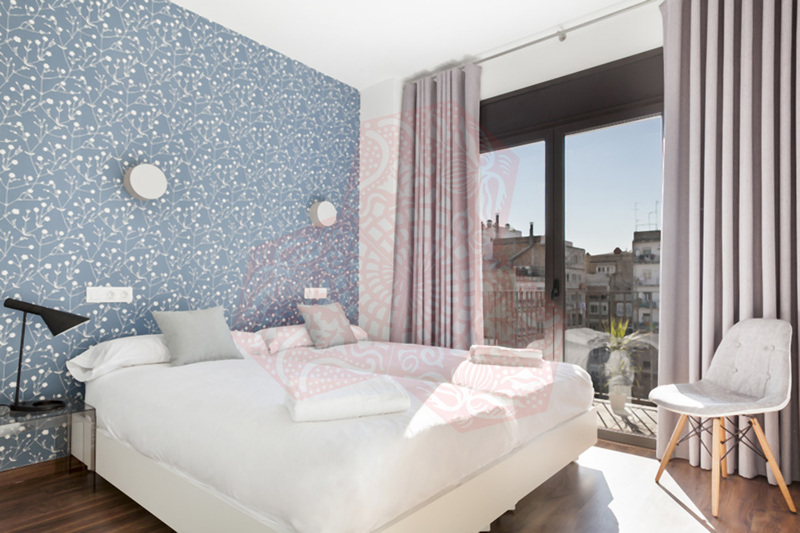 More recently the Eixample is now famous for being the area to the majority of Barcelona’s art nouveau masterpieces, as well as a high-class residential and shopping area. Passeig de Gràcia is the heart of Eixample and the line that cuts the area into two from “Eixample left” and “Eixample right”. The right beign the older side with the more impressive architecture. Here you will find most of Barcelona’s international designer shops such as Chanel and Louis Vuitton. Also along this road are two of Gaudí’s characteristically dreamlike buildings: La Pedrera and Casa Batlló. There are plenty of fascinating art galleries in this area of the city and if art is your thing be sure to check out the Fundacion Antoni Tapies, just off Passeig de Gràcia which has a permanent collection of the Catalan artist’s work. 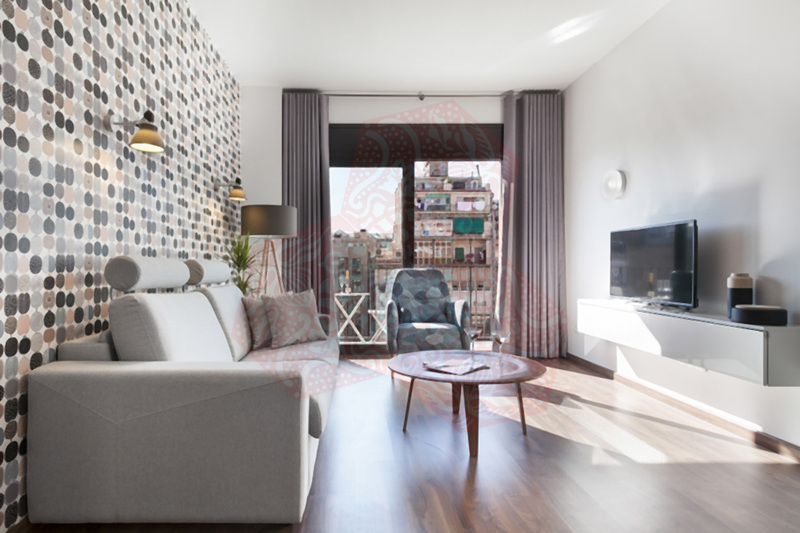 Whilst being a safe, residential part of Barcelona the Eixample also offers a vibrant nightlife and thriving café culture. 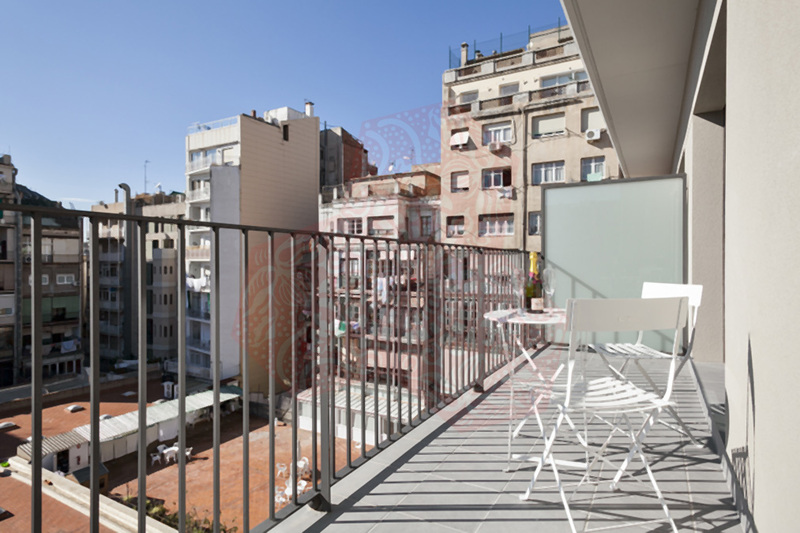 Eixample is one of the most beautiful areas of Barcelona to wander, absorbing the fabulous architecture and then stop to observe the people from one of the many terrace cafes. 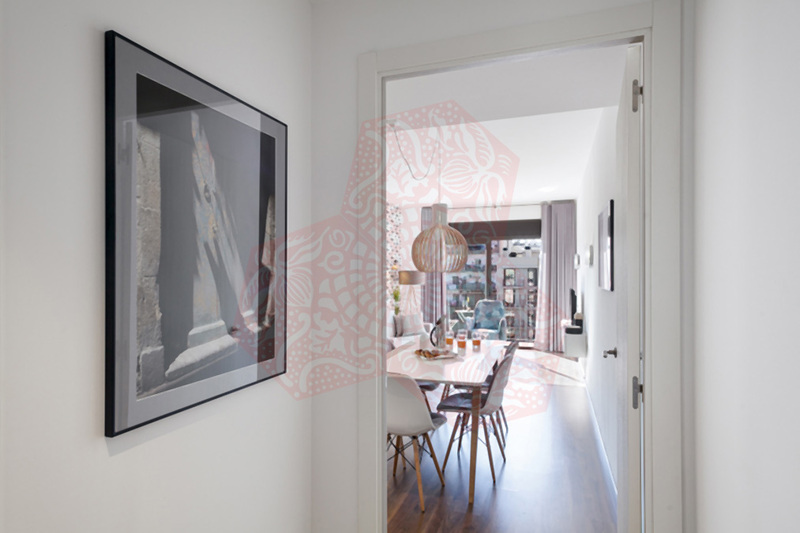 It is in the Eixample that you will find some of the best and also most expensive restaurants in Barcelona. This along with some internationally acclaimed bars such as Dry Martini making the area an extremely luxurious place to spend an evening. Transportation links in and out of the area are excellent, being serviced by several metro stops, as well as the FGC train. However the area is very central and most other parts of Barcelona are all within walking distance. © Awesome Solutions Ltd. All rights reserved. How much is 18 + 5?